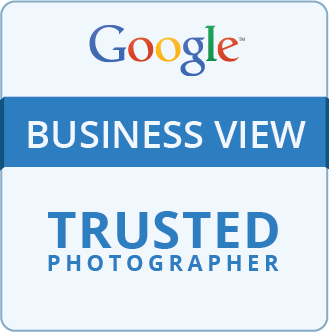 New Name and Logo Google Maps Business View! Today Google announced it changed the name of what was formerly known as Google Business Photos to a new name that is more in line with the new Google Maps and better describes what we offer. The program is now called Google Maps Business View. The program is still the same and you still have to go through a trusted photographer to have your business added. We can help with getting your business on line and also with verification or your Google + Local Business Page. Contact us to learn more!